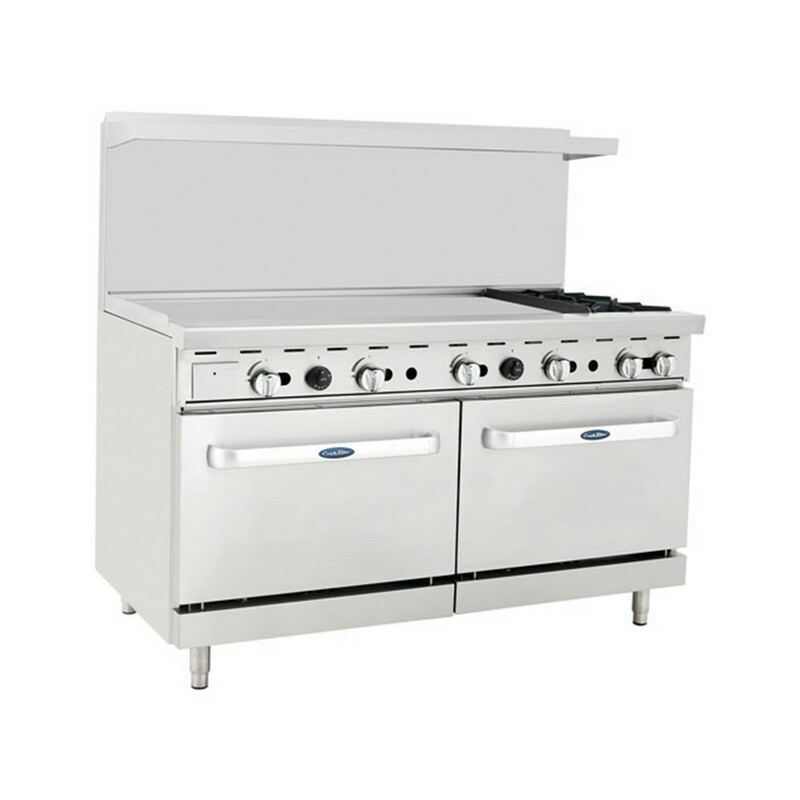 If you want an oven that is reliable, efficient and exceptionally durable, the Atosa ATO-48G2B 60" Gas Range, (2) Open Burners with 48" Left Griddle and (2) 26-1/2" Ovens is a great choice. With its stainless steel structure and stainless steel tubing, this oven is strong enough to withstand heavy use in any busy food service establishment and its 2 ovens, 2 burners and griddle make it useful for a wide variety of food preparation tasks. This oven has cast iron grates with built-in bowls and narrow troughs that allows excess grease to flow to the right zone. In addition, its stainless steel adjustable legs can be easily leveled on uneven surfaces and its safety valve stabilizes the flame in case of emergency. Griddle working area: 48" x 20-5/8"
Q: Is this natural gas? 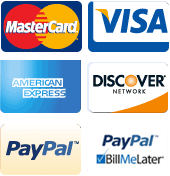 A: This item can be purchased with either a natural gas or propane option when you select item for purchase.